Farmers Markets are a great way to begin buying local food. It strengthens locally based self reliant food economies –to enhance the economic, environmental and social health of a particular place. It also tastes better and often has no chemicals. Local food advantages include: exceptional taste and freshness, a stronger local economy, support for family farms, healthier families, and protection of the environment. Items for sale include perennials, artesian breads, fresh locally grown produce, and grass fed beef, baked goods and flowers. The Park Rapids Farmers Market opens May 26th and runs every Saturday through October. 8:00 am – 1:00 pm. Main Street in Park Rapids, 2nd Street block. the White Earth Farmer’s Market is on Main Street in Mahnomen June- September. We appreciate the support of local vendors and community members to help organize and guide the market. For more info on guidelines and general questions call 218-935-0417 Ext 213. 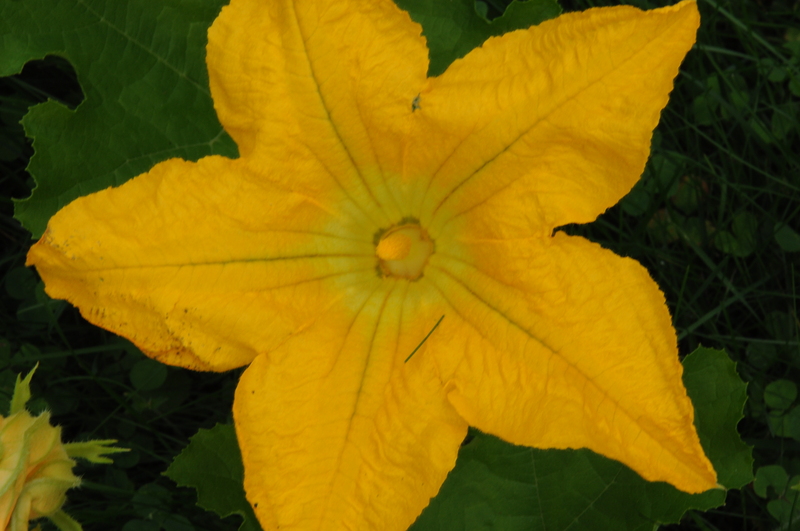 We grow produce along with raspberries, strawberries, and muskmelon. We also sell at the Detroit Lakes Farmers Market. Naturally grown Vegetables. We grow produce for the Lakes Area Farmers Market in Detroit Lakes. Currently we have a bit over 1 acre in production, growing as much variety as possible in Minnesota. We also offer CSA shares which we deliver to your home or place of work From Pelican Rapids to Detroit Lakes. 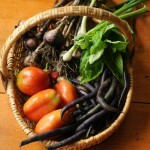 Call to sign up for CSA share for 16 weeks. Prairie Gardens is a small family run organic vegetable garden. We grow our produce the natural way, with Heirloom & Organic seeds and practices resulting in highest nutritional quality available locally. Fresh, safe and clean food for a healthy body and better environment. Real authentic foods established 1985. Located on the White Earth Indian Reservation, we raise angus cattle and poultry as well as corn, soybeans, alfalfa, barley, and oats. We also sell certified organic wheat flour as well as apples, beef, chicken, Edamame soybeans, eggs, field corn, flour, grains, hay/straw herbs, oats, onions, potatoes, sweet corn, tomatoes, turkey, organic wheat. Based in Mahnomen, MN, we deliver all North Star Premium Beef cattle ourselves to a family owned USDA inspected locker plant in Ulen, MN, our goal is simple: we want to offer you safe, delicious, healthy and high quality beef that you and your family can enjoy. Paradise Valley Buffalo Ranch has been raising bison since 1981. We now package a variety of products available to distributors, restaurants and individuals. We practice pasture rotation so our animals are kept on fresh grasses for better health. We sell at the Farmers Market in Bemidji, MN. All meat can be purchased by the cut and ordered online, by mail, or phone. Sheep, wool, Dairy Farm, chickens at times, beef, call first. Located on Hwy 59, two miles north of Erhard. 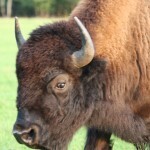 Bison – America’s original health food! We offer homegrown USDA inspected lean, heart healthy boneless meat. Also on-site greenhouse and garden center offering retail bedding plants, perennials, hanging baskets, trees, and shrubs. Large selection plus lots of garden iron decor, statuary, and garden gifts. We raise natural colored and white heritage sheep in Northwest Minnesota, using no growth hormones or unnecessary antibiotics or castrations. I sell fleeces, breeding stock, and fresh or frozen lamb to local stores. Farm tours and mail-orders welcome. We are a free-range grass-fed animal operation. We grow our own hay and oat crop. All of our animals are fed organic grass and grain from our own farm. The goats are grazed alternately with our horses in a managed intensive grazing system. The goats eat the weeds and the chickens keep the pests under control. All our meat is available live or frozen. Please call for pricing and availability. Farm visits by appointment welcome. 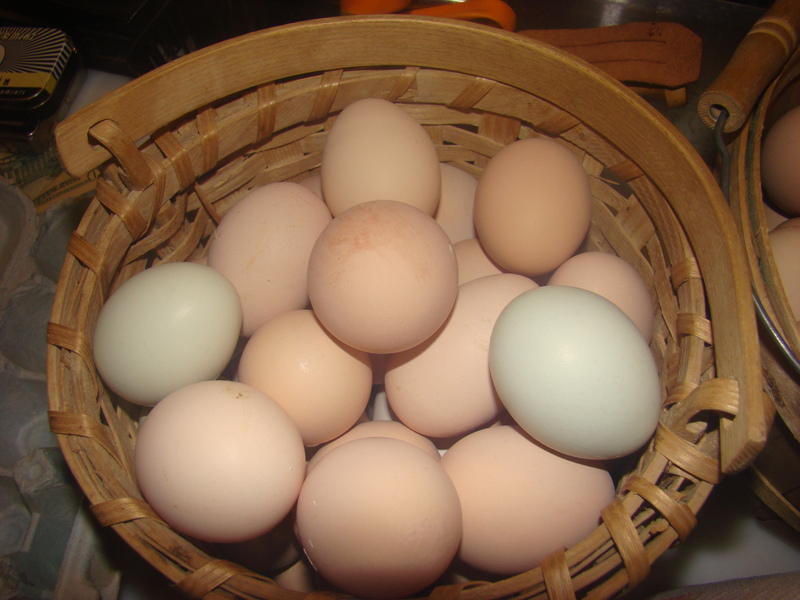 Kozka Farm Enterprises is a small, family-run farm producing antibiotic and feed additive-free chickens, eggs, lamb, goat and veal as well as a wide variety of garden and native crops, jams, jellies, pickles and preserves. We can be found at the North Country Farmers Market in Bemidji, MN during the market season. Red lake Nations Food offers excellent fish, wild rice, jams, jellies, pancake mix, fish batters, and more! 1718 Paul Bunyan Drive NW Bemidji, MN One block west of mall. Retail meats include beef, chicken, lamb and pork. Specializing in sausage and wild game processing. Open Mon – Sat, 8am – 6pm. FaVer’s Catering is a division of Sand Hill River Bison, independently owned and operated by Faye and Verdell Olson. They offer bison with all their catering and meat is available to take home. They also have monthly specials. The Olsen’s try to keep the animals as natural as possible. 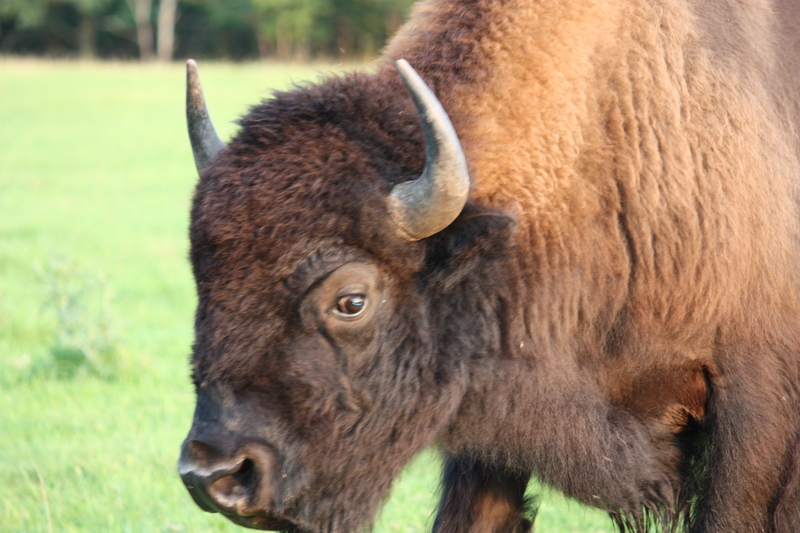 Our bison are not submitted to questionable drugs, chemicals or hormones, and the cows do their calving duties alone. Our meat is sold in custom cuts or variety packs. Please visit our website for details. Certified organic wheat, soybeans, flax, hay (great for pets!) and popcorn available. Fresh from the farm! All natural pork, (soon to be certified organic) and chickens. Serbus Back Acres Ranch has naturally raised, grass fed, Scottish Highland Beef which are all USDA Inspected. All of our cattle are raised without hormones and antibiotics. Farm tours welcome! 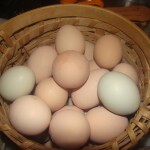 Hereford, Hereford/Red Angus Beef, Homemade jams and jellies, gift baskets, and eggs. The Secret Garden makes all natural, vegetarian Soup and Entrée Mixes, such as Cream of Wild Rice Soup and Almond/Apricot Wild Rice Hotdish/Stuffing. We make five certified organic Bread Machine Mixes (6-Grain, Whole Wheat, Rye, Triticale, and White). Two Biodynamic Teas are made from prairie flowers hand gathered from our farm. Our specialty Jam/Jelly is Wild Chokecherry Jelly.. Credit cards and phone orders are welcome. The on-farm, family business was started in 1985 to create shelf stable products from the farm’s produce using Anne’s favorite recipes Soap, Bread, seasoning mixes, Herbs Bees, Beef, Eggs, Poultry and Tours of Farm by appointment. Buffalo Producer selling all year round. 1/4 sides and 1/2 sides as well as many different cuts and styles. Call for more information. We are a family run farm who raise unique and high quality varieties of vegetables and have a grown goat herd. As the goat herd grows, we hope to offer more goat products but currently we are offering goat meat and goat soap (made from goat milk). The produce we offer include: tomatoes, melons, and unique varieties of squash, as well as, many unique varieties of jams, jellies & sauces (including hot tomatillo and others). Natural, preservative free bread, cookies, coffee cakes and more, made with ND & MN milled flour. Flour is NOT ENRICHED, it is unbleached & unbromated. Leftover products are always donated. Can be found at the Detroit Lakes farmers Market. Serving wonderful folded meat and vegetable pies that can be served fresh or to go in a frozen version. U Pick Raspberries, also available pre-picked at farmers market in Detroit Lakes. Strawberries are also available in season. Baked Pies include (in season), Apple, Raspberry, and Cherry. We also offer some vegetables and other products such as potatoes, green beans, pumpkins, jams and Jellies and Dill Pickles. Can be found at the Lakes Farmers Market. Russell Carter and Family, 16338 County 107, Park Rapids, MN 56470, Open 7am-5pm (Mon-Fri in summer, Mon-Thur. in winter). Nursery stock Farm Produce Market location: Hwy 34 east Park Rapids. Farm location: from junction of Hwy 71 & 34, in Park Rapids go 4 miles East. We grow most of our own produce. Strawberries – (U-pick or ready picked). Blueberries – (U-pick). Huge ox team transports to field and adds a real farm experience. 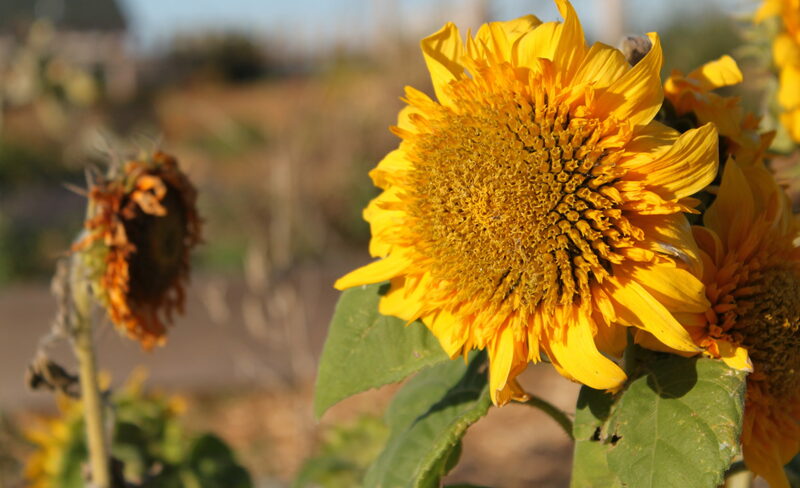 Our farm market specializes in sweet corn, tomatoes, melons, asparagus, and green beans as well as every other kind of vegetable, fruit and farm produce grown in this area. We also have annuals and perennial bedding plants. All of our produce is grown naturally, without chemicals. We welcome families and children to enjoy a day in the berry patch of raspberries and strawberries. 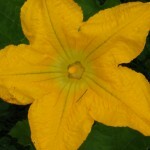 We also grow potatoes, pumpkins, squash, sweet corn and tomatoes. We sell strawberries and raspberries and most any vegetable you can name. 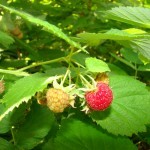 We pick the berries for the customer and operate mainly by pre-orders. Call for more information. Carrots cucumbers fruits garden produce pumpkins squash sweet corn tomatoes. We also sell at the Detroit Lakes Farmers Market. U-pick and pre-picked strawberries very late June – mid July. Fresh asparagus mid May to late June. We are located 3 miles south of Bagley. Take State Hwy 92 south of Bagley 3 miles to Hwy 13, go east three quarters of a mile, or 18 miles north of Itasca State Park on Hwy 92 to Hwy 13, then east three quarters of a mile. Open 9-3 during picking seasons, no picking during rain. Blueberries U-pick or will pick for you. Raspberries are sold picked. RAW Naturally Creamed and unprocessed honey. Raw Honey; Bees wax for making your own salves, and creams. They also have Bees Wax Candles. djacres@loretel.net Products & Services: fruit syrups, maple syrup jams, and jellies. Mail order and catalogs are available. Fruits grown for syrups and preserves include buffalo berries, rhubarb, Nanking cherries, wild plums, apples, raspberries, gooseberries, strawberries, black wine berries, high bush cranberries, chokecherries, red currants, and sand cherries. Call for a tour. Kenny Swedberg, Pure raw local honey. Detroit Lakes MN, Meats from local and area producers but also gets products from commercial entities. Brad & Sara Bachman, Highway 59 Detroit Lakes, MN. All meats. Brad buys from local farmers who do not use hormones or antibiotics. Open mid August to end of October, 7 days a week from 9-7. Asparagus as well as many different vegetables for sale. We also sell at the Detroit Lakes Farmers Market. We’re a family-owned orchard, located in Lakes Country. We feature Minnesota’s favorite apples, offer U-pick or pre-picked pumpkins, squash, sweet corn, fall raspberries, and honey. Visit the Apple House Store for fair-trade specialty coffees, teas, cider, and other gift items. Picnic tables, self-guided tours, and presentations are available. Bring your camera! Located 3 miles east of Detroit Lakes or 4 miles west of Frazee on US Hwy 10, turn west on 130th St., drive 1 mile. From the field, to the mill, to the store, to the table Natural Way Mills produces top quality wholesome products in their healthiest, most natural form. Not only are the products pure and delicious, but the exclusive dry milling system gives longer shelf life-without preservatives! Grains grown for Natural Way Mills are both natural and high in quality. Growers must meet rigid standards crops must be three years away from the use of chemicals on grain and soil. Growers are certified by O.C.I.A., (Organic Crop Improvement Association), a well known and accepted international organization. Winterwind Farm is located in Otter Tail County, beautiful Lake Country of West Central MN. Using earth friendly practices we raise registered CVM/Romeldale sheep (listed as critical with the ALBC) and Colored Angora goats. These animals live on lush green pastures spring, and summer and fall and have access to a warm clean barn during the winter months. They produce glorious fine wool and mohair fleeces in a rainbow of natural colors that are a delight to spin. Fleeces, roving’s, batts, yarn, custom orders possible.